Kids like to play outside even when the sun is at its hottest moments. Especially it’s the beach, children would love to take a dip in the ocean or play around the sandy beach. But there are always risks of letting kids run amok without proper protection. 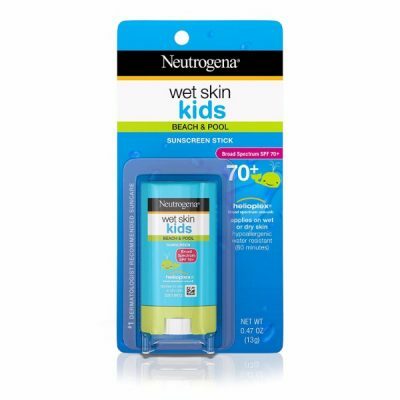 But no worries, Neutrogena Wet Skin Kids Stick Sunscreen does the trick in creating a layer of defense for the sensitive skin of children. This sunscreen is actually better than your normal product. 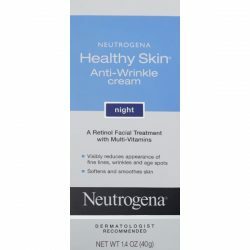 Its line has a special formula designed to make the product effective when applied on wet skin. This is perfect to bring in the beach or in swimming pools. It even works on sweaty skin. Neutrogena wet skin sunscreen boasts of HELIOPLEX Technology which makes it possible to cut through the water and reach the skin. With a broad spectrum SPF 70+ it protects the skin from both UVA and UVB rays. These two have different negative effects on the skin. This is why it’s important to always choose sunscreens with the label broad spectrum. 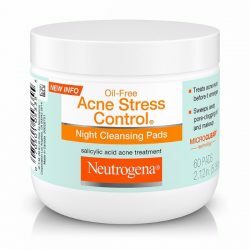 Another perk of picking Neutrogena’s product over other is that it also does not drip and create white patches. It just absorbs right into the skin and protects it from such damages. Sunscreens applied on wet skin tend to just accumulate on the surface. 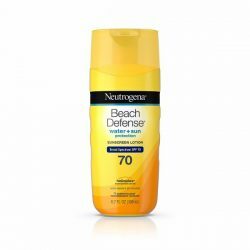 Avoid this by picking Neutrogena wet skin sunscreen. Maximum protection and high efficiency takes it into the list of the top choices for sunscreens. Kids can take a soak on the beach or pool as long as they want and there will be no grave risks of getting sunburns. It’s also perfect for parents who have children that do sports or those that indulge in really strenuous activities. Of course, sweating also tends to strip off the sunscreen. 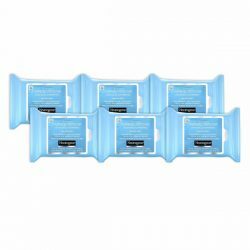 But this high-quality product ensures maximum protection.